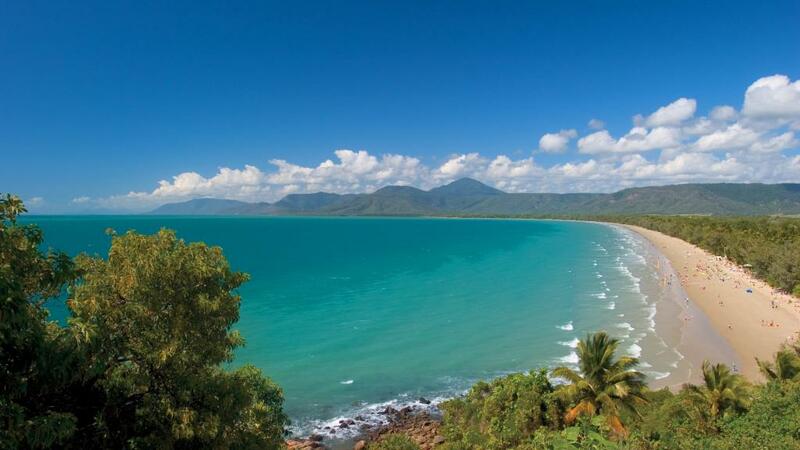 Port Douglas is a stunning destination in tropical Far North Queensland, about an hour's drive north of Cairns. A relaxed beachside town, Port Douglas is known for its spectacular stretches of beach, swaying palm trees, lush rainforest and close proximity to the famous Great Barrier Reef. It's pristine beaches, gorgeous natural environment and swimsuit-worthy weather make it the perfect place for a mini-break, one that you can plaster all over Instagram and make your friends jealous. In fact, Port Douglas is so beautiful, you won't even need a filter #nofilter. The steaminess of the tropics hits you as soon as you step out of the airport and that strange yet familiar smell of sugar cane permeates the winding roads to Port Douglas, passing signs for XXXX beer and catching glimpses of the sparkling sea. The Skase years have all but disappeared from this notorious town, making way for true appreciation of its idyllic natural environment. Four Mile Beach is a picturesque, sun-bleached platinum arc of perfection and although the town is still heavily focussed on tourism, it feels more like a community and it opens its arms wide to welcome you. However, to truly immerse yourself in the laid back lifestyle of this coastal town, there are a few things you need to do to make the most of it. Of course no visit to Port Douglas would be complete without visiting the Great Barrier Reef. Boasting over 3000 individual coral cays and reef systems, the World Heritage listed reef is one of the wonders of the world. You'll never forget the first time you jump into the warm tropical waters with your snorkel and think you've landed in the undersea set of The Little Mermaid where striped fish and pastel coral abounds. It really is something special. If you doubt your ability to look good in flippers, you can enjoy a luxury sailing experience out to the Low Isles instead. Much more Instagram-worthy. Part of the incredible Daintree Rainforest, Mossman Gorge is just 20 minutes outside Port Douglas and offers some perfect shots along the way. Be sure to snap the moment the cane fields meet the mountains along the way. The lush green of the rainforest and the cascading waterfalls must be seen to be believed. 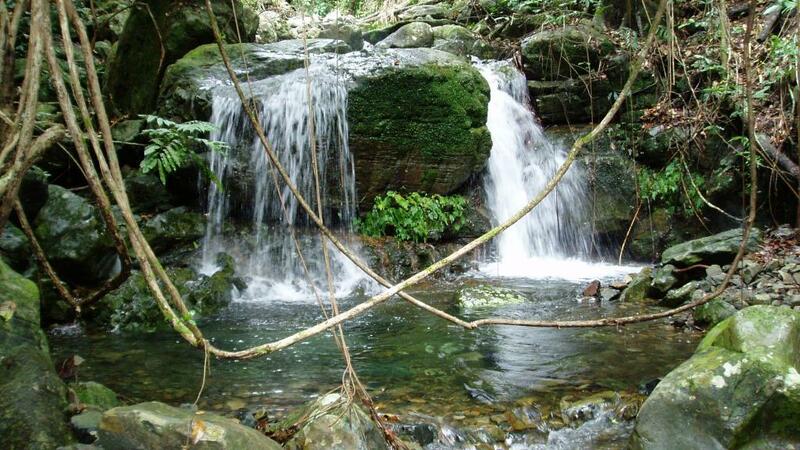 Pack a picnic and stay all day, exploring the magical rainforest walks. When all that jungle heat and humidity gets too much, cool off in the clear, refreshing waters of beautiful Mossman Gorge. If you fancy staying into the night time, there are guided walks with the local indigenous people where you can experience a traditional smoking ceremony, dreamtime storytelling and learn about their traditional ways to use plants.